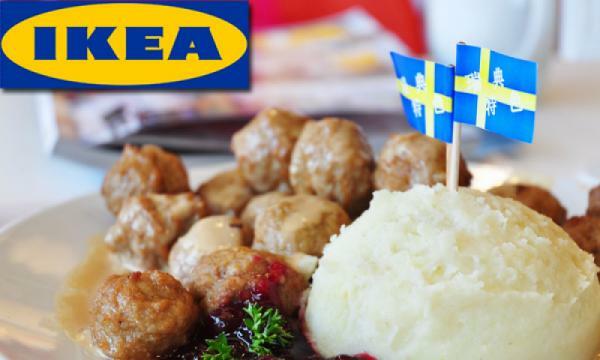 "Swedish meatballs are actually based on a recipe King Charles XII brought home from Turkey in the early 18th century," [the official Twitter account administered by the Swedish Institute] revealed abruptly and for no immediately apparent reason. I'm not bothered - I love a bit of Turkish meat, myself! Mr Boz is evidently Turkey's answer to Ricky Martin. Like Our Favourite Latino I imagine he probably takes it up the pooper, too. As long as I can fit the balls in my mouth, I don't care what nationality they are.